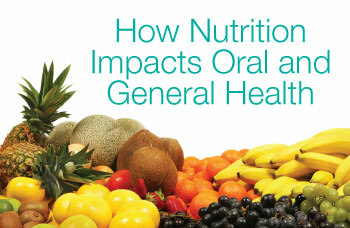 A dentist in Stamford CT answers: How important is nutrition in maintaining dental health? It is no secret that good nutrition and a balanced diet play a major role in good health. 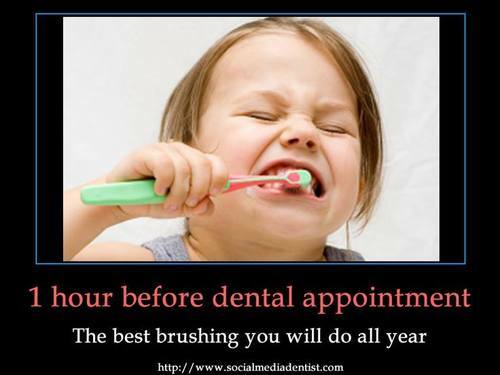 But, what is the role of diet in the maintenance of good dental health? In general, the bacteria that cause dental disease are fueled by sugar. More sugar in the diet leads to more disease-causing bacteria. This is especially true of sticky sugars such as raisins, taffy, or “fruit roll ups” which tend to stay on the tooth longer, especially in the grooves of the back teeth. Acidic foods and drinks may also contribute to loss of tooth structure. Cola flavored soft drinks are harmful in general; both because of high sugar content and high acidity. As a general rule, water is definitely the best drink for oral heath. How important is dental health during pregnancy? Why are digital x-rays so important?